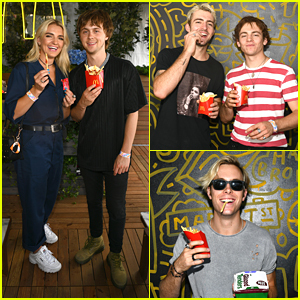 The Driver Era’s Entire Fam Support Them At Made in America Festival | Ellington Ratliff, Riker Lynch, Rocky Lynch, Ross Lynch, Rydel Lynch | Just Jared Jr.
Rydel Lynch and Ellington Ratliff pose for a pic together at the McDonald’s lounge during the 2018 Made In America Festival over the weekend in Philadelphia, Penn. 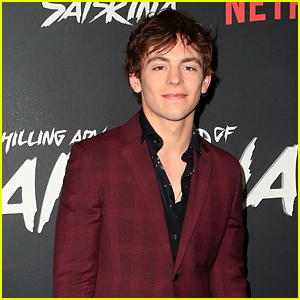 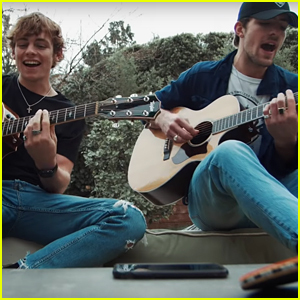 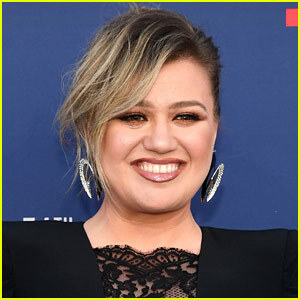 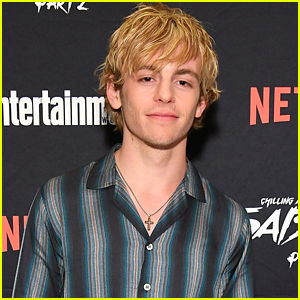 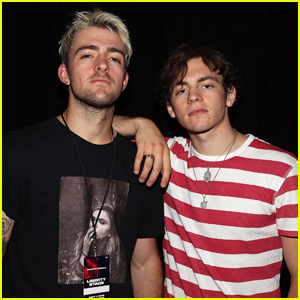 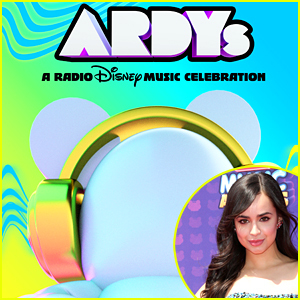 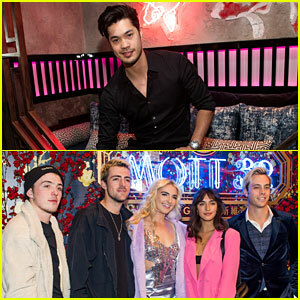 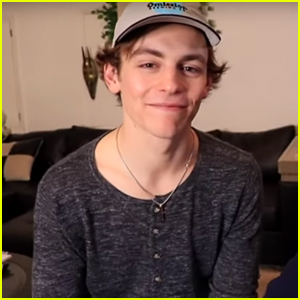 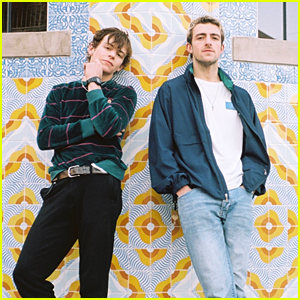 The two musicians, plus newly engaged Riker Lynch, were at the festival supporting their family and former R5 bandmates, The Driver Era (Ross and Rocky Lynch). 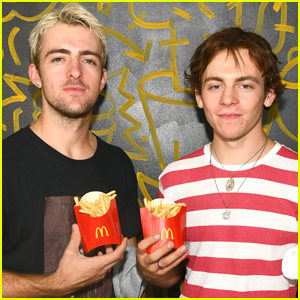 In addition to introducing a new menu item at Made In America, McDonald’s also celebrated the original Ronald McDonald House Charity, founded in Philadelphia over 40 years ago, by donating $1 for every McDonald’s festival hashtag used by attendees to its local chapter. 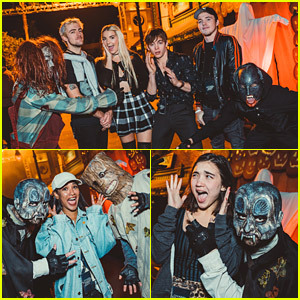 Check out more pics of the Lynch family below! 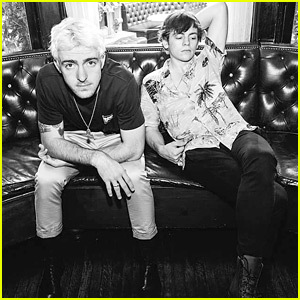 The Driver Era Announces Debut US Tour - Get The Dates Here! 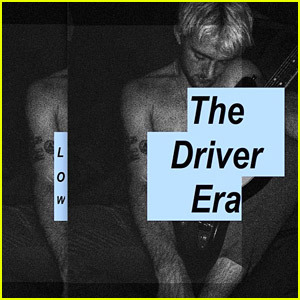 The Driver Era Debuts New Track 'Low' - Stream & Download Here! 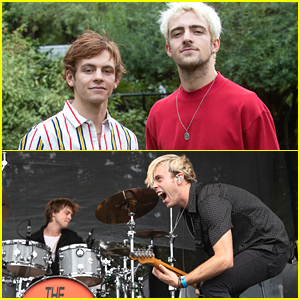 The Driver Era Rock Out at Made In America Fest! 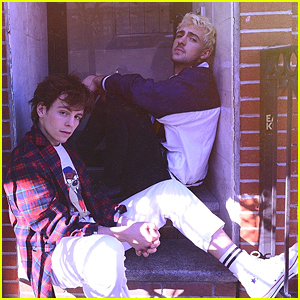 The Driver Era Drops New Song 'Afterglow' - Listen Now!